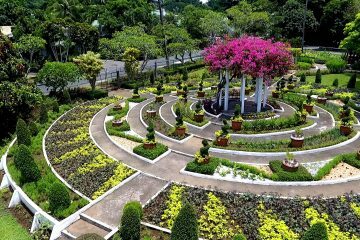 The Philippines is working to revive its apparently defunct garlic industry as the University of the Philippines Los Baños (UPLB)-Institute of Plant Breeding (IPB) uses mass micro-propagation and tissue culture to produce virus-free garlic planting materials that can boost garlic production. Breeders have partnered with the Ilocos Norte local government unit (LGU) led by Governor Imee Marcos for technology development regarding garlic planting material production. Industry (BPI) Director Vivencio Mamaril is pushing for the implementation of a garlic development plan. 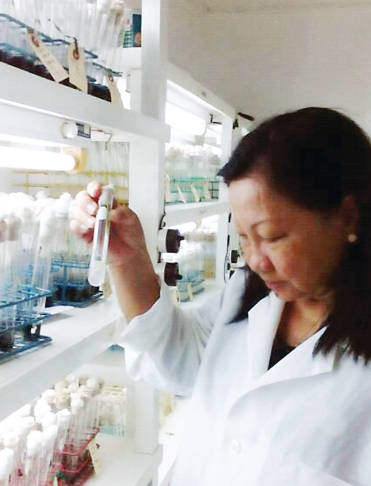 IPB breeder Dr. Lilian F. Patena develops tissue culture for garlic production. 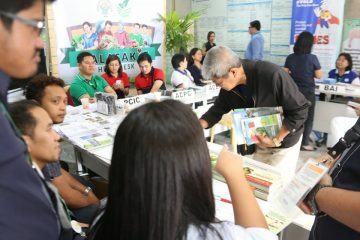 present, the mass micropropagation is done by Department of Agriculture’s (DA) attached agencies. “The actual commercial propagation of certifed virusfree seeds will not be performed by the universities but by designated properly trained farmer seed cooperators/farmer scientists supervised by [the] BPI and Agricultural Training Institute (ATI),” said Dr. Javier. The success of this technology will have a signifcant impact when it comes to improving the incomes of small farmers. At a market price of 80 per kilo minus cost of 40 per kilo, margin is at 40 per kilo or a net income of 160,000 per hectare at a potential yield of 4 metric tons (MT) per hectare. This is three times most farmers’ income of 50,000 per hectare from rice farming. Import dependent: The Philippines is virtually dependent on imported garlic, and smuggling concerns (technical and real) have been a menace for government regulators, particularly the DA’s BPI. Imports reached 74,000 MT as of 2015 (according to the Philippine Statistics Authority or PSA), representing more than 90 percent of the total supply. The imports were valued at US$ 25.43 million. 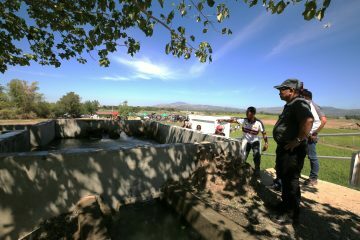 Success: Nevertheless, with IPB’s technology for creating virus-free planting materials and its coordination with LGUs and the DA, the country has already achieved a certain level of success in raising production levels for garlic. Ramon C. Barba assured farmers in Ilocos Norte access to clean, healthy seeds.” The Ilocos region produced, in the frst quarter of the year, 5,100 MT of garlic, contributing 72.5% of the national total. 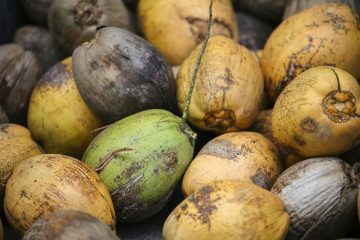 This became possible with the “…bigger bulbs harvested in Ilocos Norte as a result of the availability of more quality seeds from the local government units coupled with favorable wind during bulb formation,” reported the PSA. followed by Cagayan Valley, which accounted for 4.3%. These pushed total garlic production up to 7,030 MT, higher by 3.1% compared to the 2016 output. per hectare, according to Dr. Javier, who is also the Coalition for Agriculture Modernization in the Philippines (CAMP) chairman. 20 per kilogram landed cost of imported garlic,” he said. 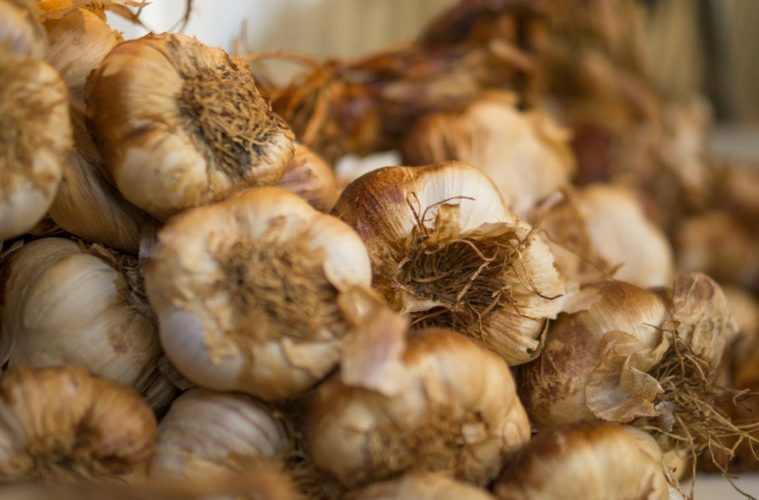 “…farmers have experience and…need no further persuasion to grow garlic,” said Dr. Javier. Laguna, got a yield of 1,600 kilos. This is effectively equivalent to 16 MT per hectare. 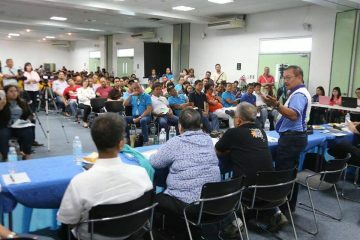 The system of using gibberelic acid for garlic growth will be further tested under a multi-location trial, Patena said. 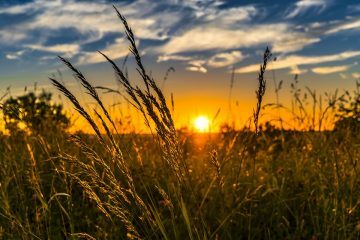 This story appeared in Agriculture Monthly’s September 2017 issue.